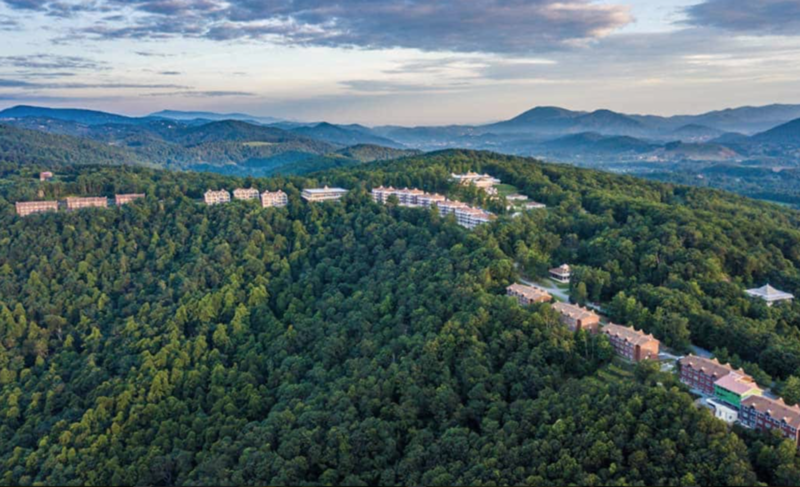 Today I was approached by an organisation in North Carolina called The Art of Living Retreat Center. They run wellness programs and asked whether I would share some of the work they do. It’s become quite normal in this internet world to approach other companies to ask them to share your stuff in the hope of optimising your online visibility. I guess that’s just business but I also just really like the idea of sharing! Sharing for the sake of sharing!